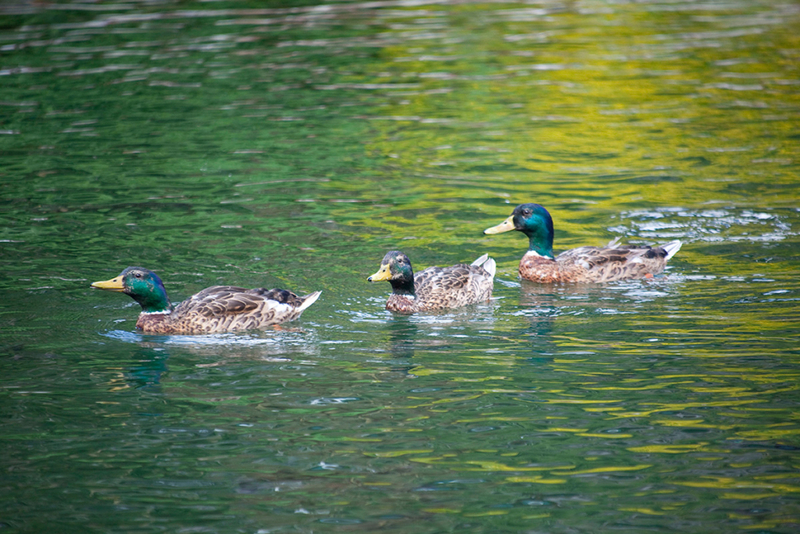 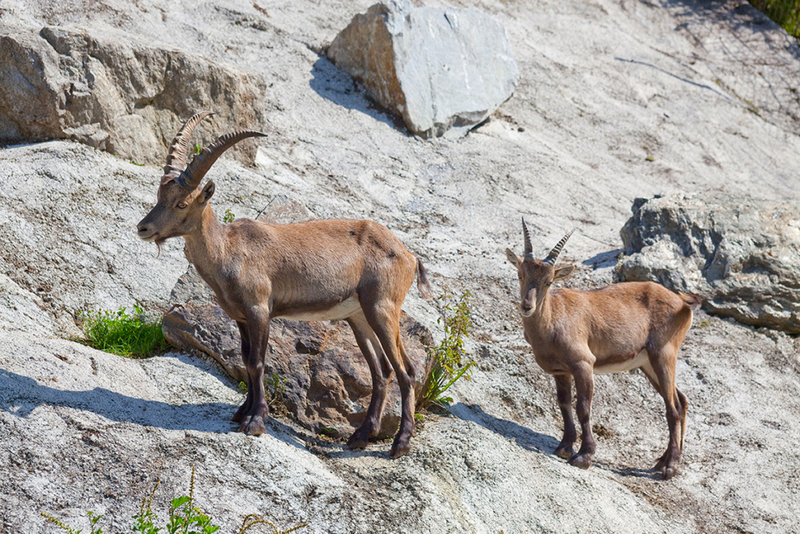 Take a look at the amazing wildlife here. 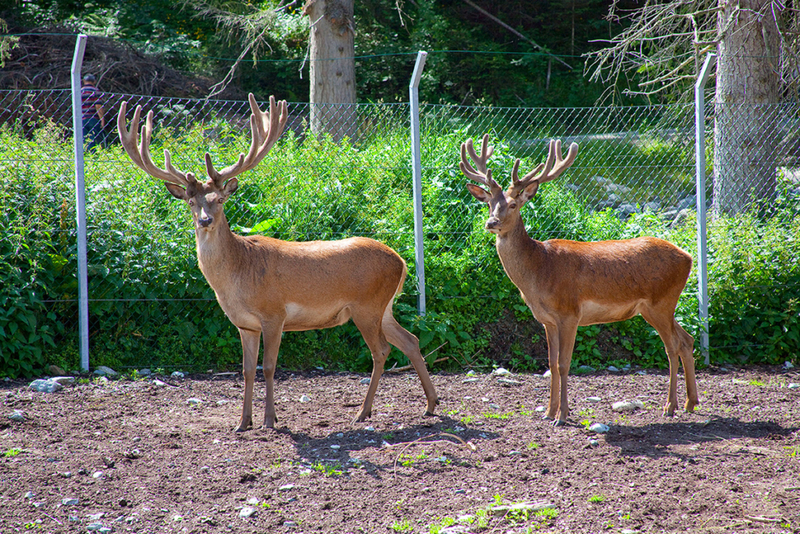 The game park lies right next to the Wildererhütte and is opened daily. 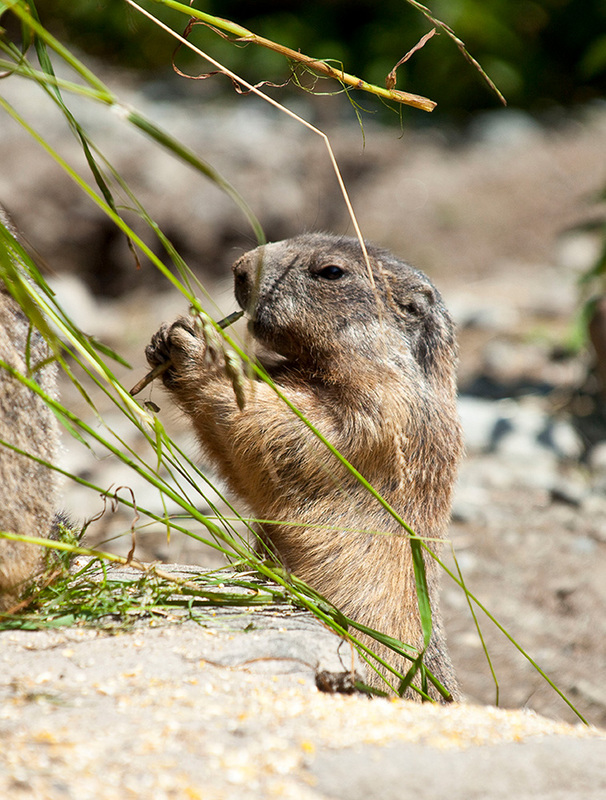 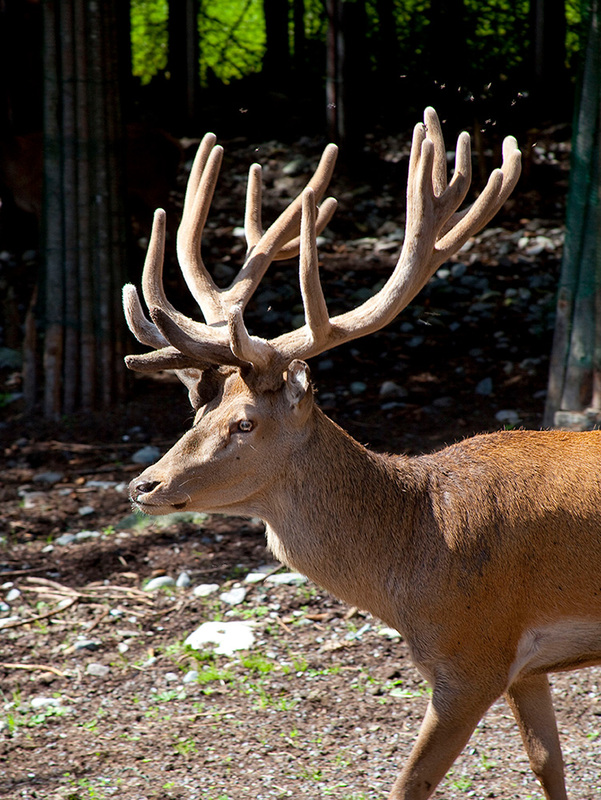 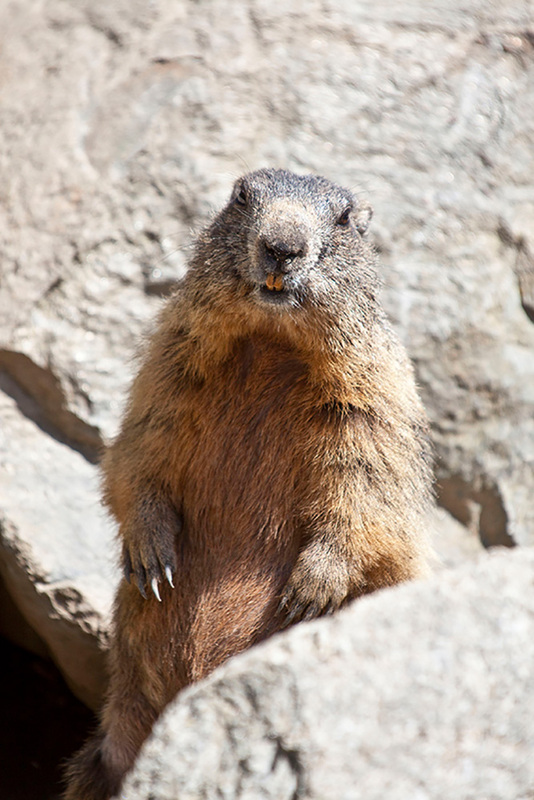 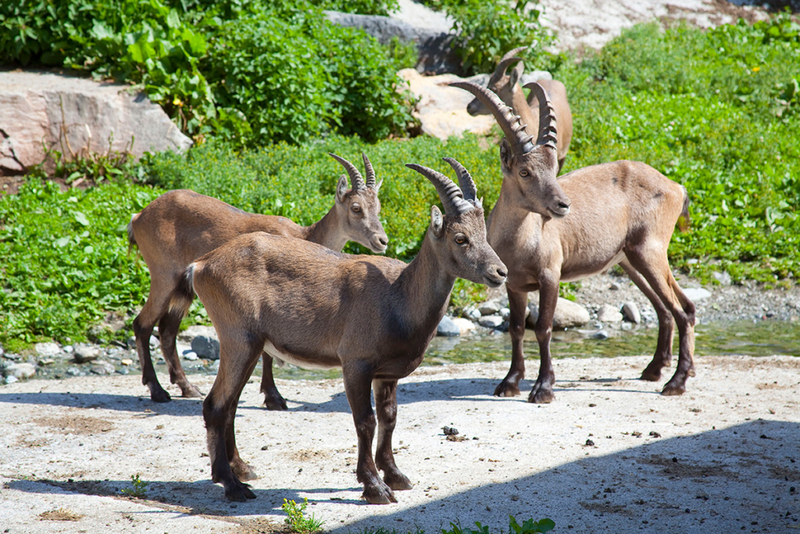 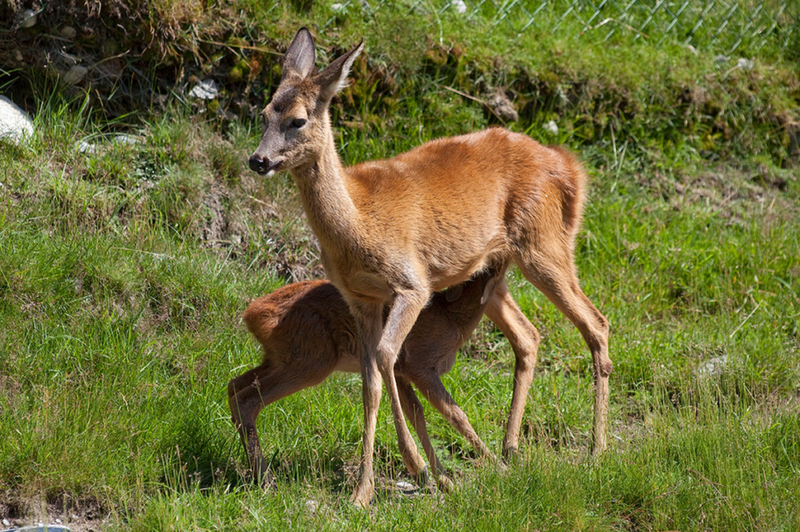 Take a look at the deer population, proud ibexes, funny marmots and other local species. 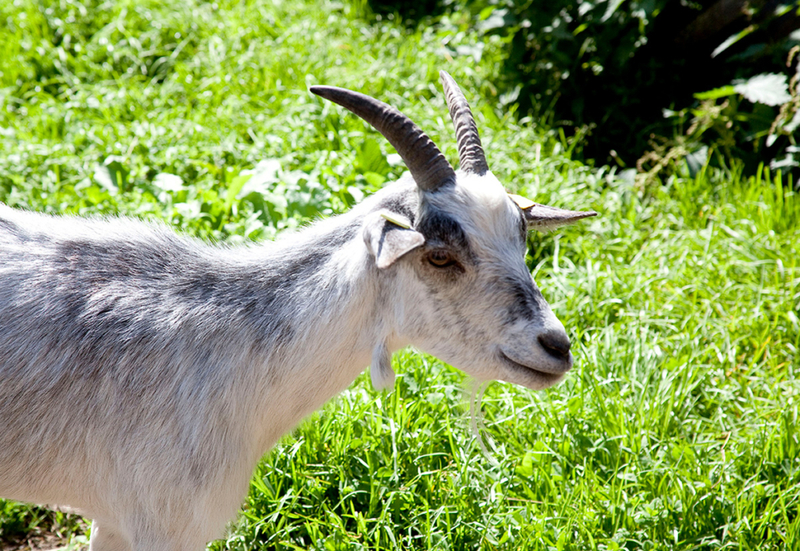 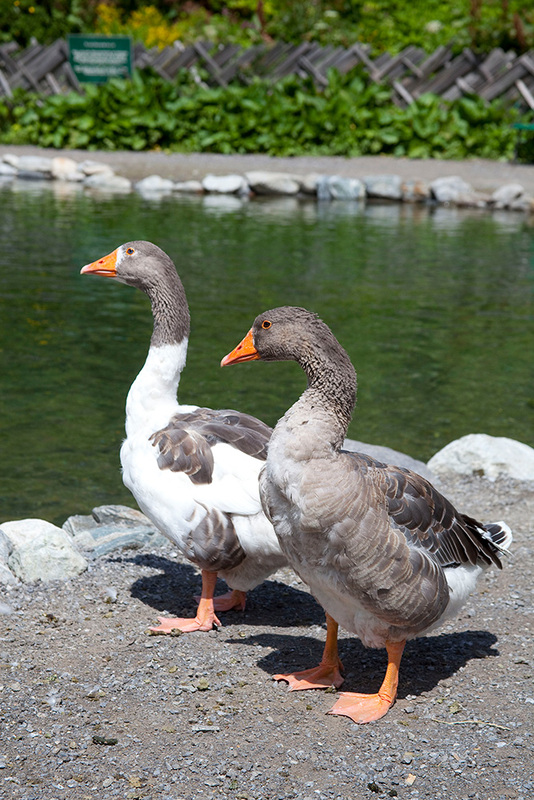 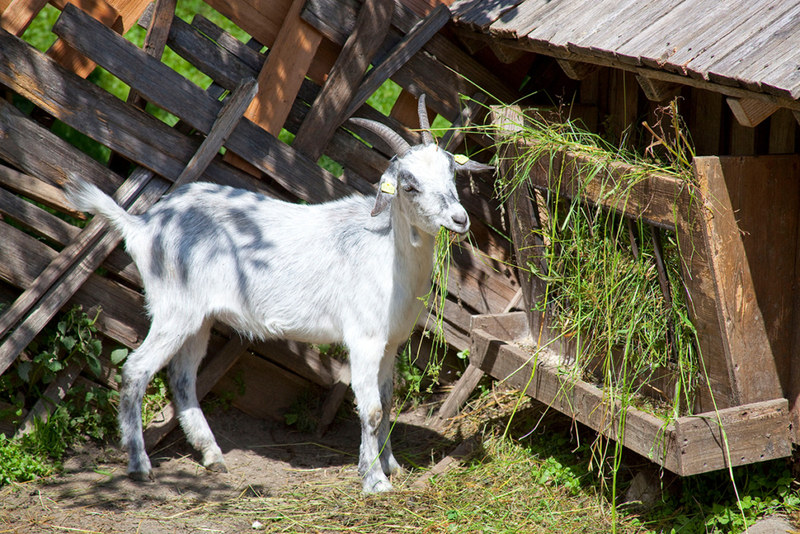 At the petting zoo you can pet and feed rabbits, goats and other sweet little animals. 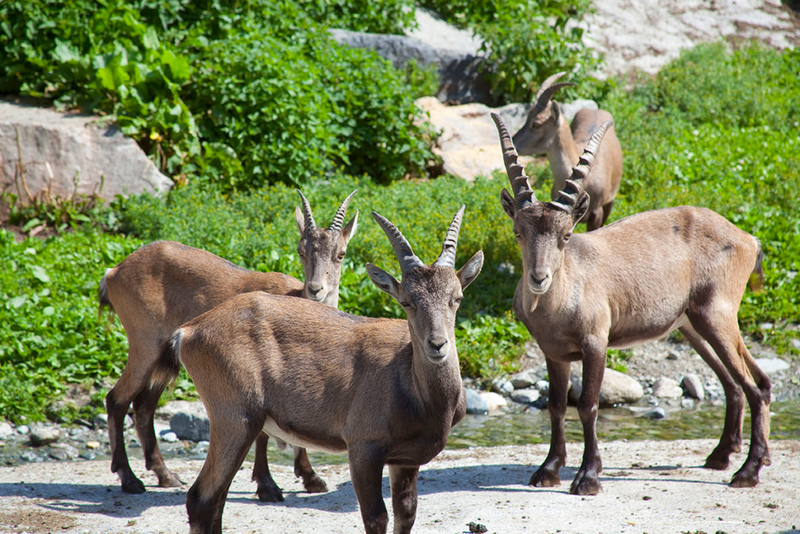 A visit to the Silvretta game park is a special experience especially for children.